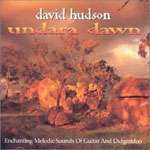 A sampler featuring David Hudson, Steve Roach and Sarah Hopkins. 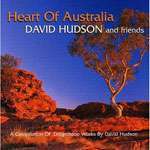 David Hudson, Emma Lysons, Michael Askill, Victorian Philharmonic Orchestra, Carl Vine, Sydney Contemporary Singers & Elliott Gyger. 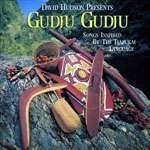 An album featuring the voice of Bidjera Elder Delma Barton. 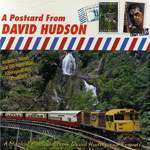 This is a one-track album. 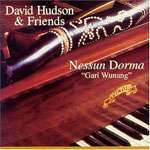 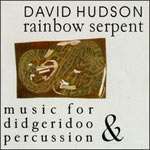 David Hudson performs with Neil Hodgson, Nigel Pegrum, Wayne McIntosh, Robert Howlett, Ruedi Homberger and Megan Shorey. 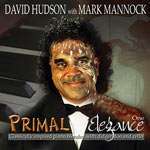 Don't be mislead by the happy face on this album cover. 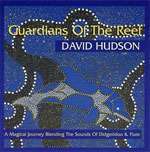 The Stolen Generations is a dark chapter in Australia's history. 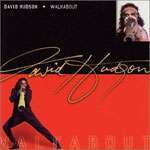 David's songs come from true stories of his family. 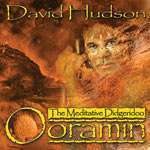 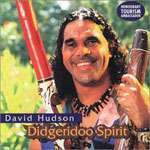 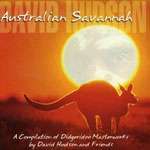 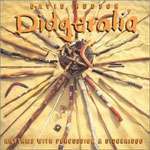 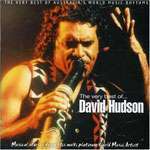 David Hudson combines his didgeridoo talent with Shakimra's amazing flute sounds. 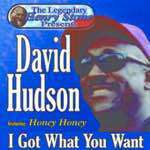 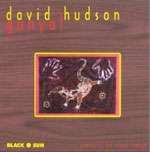 This is a one-track album by David Hudson. 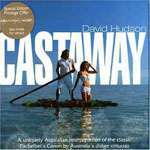 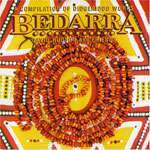 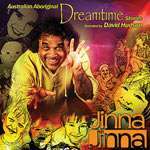 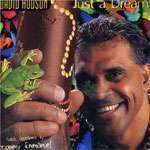 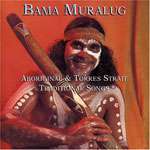 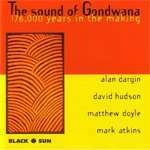 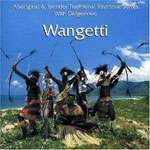 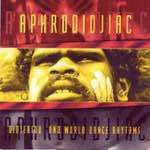 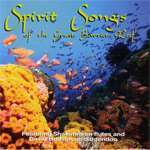 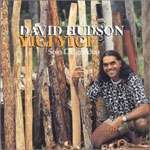 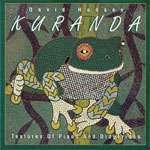 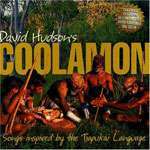 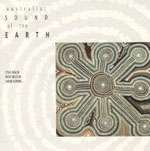 This CD features traditional Aboriginal Dreaming stories narrated by David Hudson accompanied by atmospheric contemporary and traditional didgeridoo. 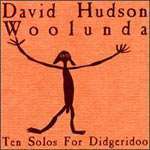 Suitable for children. 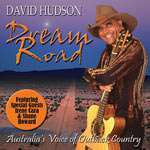 For the first time David Hudson puts down his didgeridoo and plays country songs using a guitar! 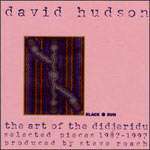 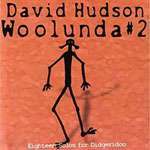 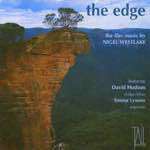 Exciting modern dance and techno sounds surrounding an 'edgy' didgeridoo performance make this one of David Hudson's most exiting and innovative albums.